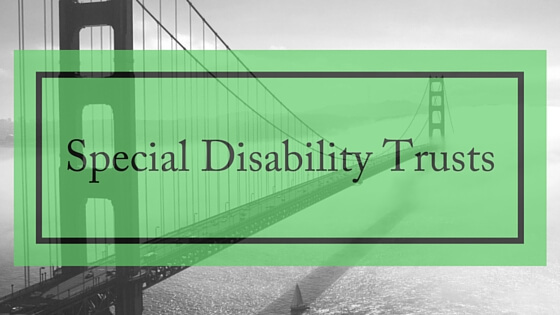 A Special Disability Trust must have only one principal beneficiary (the person for whom the trust is established) who meets the eligibility criteria. The funds are intended to meet the reasonable care and accommodation needs of the principal beneficiary. spend up to $11,500 in a financial year on discretionary items not related to the care and accommodation needs of the beneficiary. (This expenditure should remain compliant with the legislative requirements of a Special Disability Trust). The assets in Special Disability Trusts up to a value of $596,500.00 (indexed upwards each year) are not taken into account in relation to the social security entitlements of the disabled person.